Officer Daniel Duke of the Milwaukie Police Department. 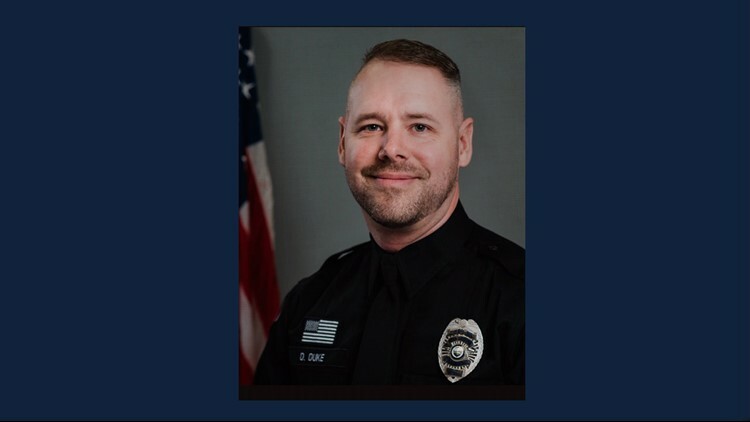 Officer Daniel Duke is currently recovering at home from gunshot wounds to his leg. MILWAUKIE, Ore. — The Milwaukie Police Department has identified the officer who was shot late Saturday night. Officer Daniel Duke was taken to a local hospital with non-life-threatening injuries. He is currently recovering at home from gunshot wounds to his leg. Police say he is expecting to fully recover and is in good spirits. Duke has been with the Milwaukie Police Department for 11 months. Officials say the shooting happened after Duke attempted to contact a male subject near Southeast Monroe Street and Southeast 42nd Avenue in Milwaukie around 11:20 p.m. The subject matched the description of a man involved in a previous call where the threat of a gun was reported. According to police, Duke tried to use a Taser on the subject, but it was not effective. Moments later, police say, the man and Officer Duke exchanged gunfire near SE Harrison Street and SE 42nd Avenue. Duke was shot during the exchange and the suspect ran north to Southeast Llewellyn Street and hid under a truck and camper. Officials report that once officers located the suspect, another taser deployment occurred before taking him into custody. Police identified the suspect as 30-year-old Douglas Joseph Teter. 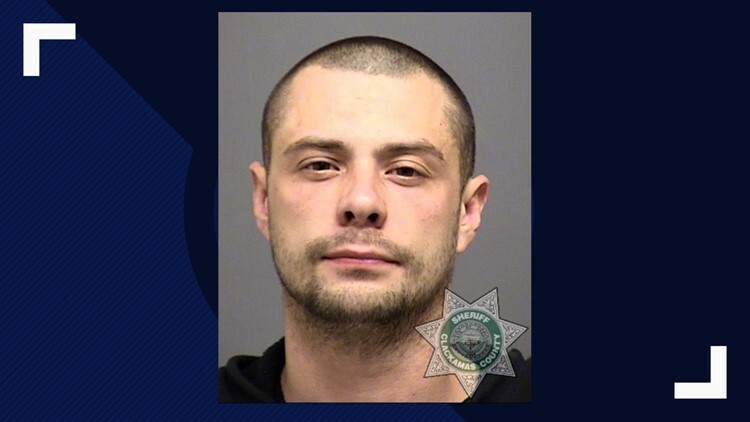 Teter is lodged at the Clackamas County Jail and is facing charges of assault and attempted aggravated murder, with no bail. Teter also had six outstanding warrants for his arrest.